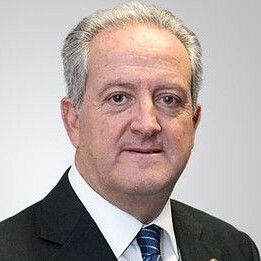 Arturo Alfonso Meiriño is the current Director of the OCCAR in 2017. Prior to this he served as the Deputy Director of International Relations for the General Direction of Armament and Material in the Spanish Ministry of Defence from 2011 to 2017. Previously, he was also the Director of Industry and Market in the European Defence Agency. He has also had a military career and is a Colonel for the Spanish Army.